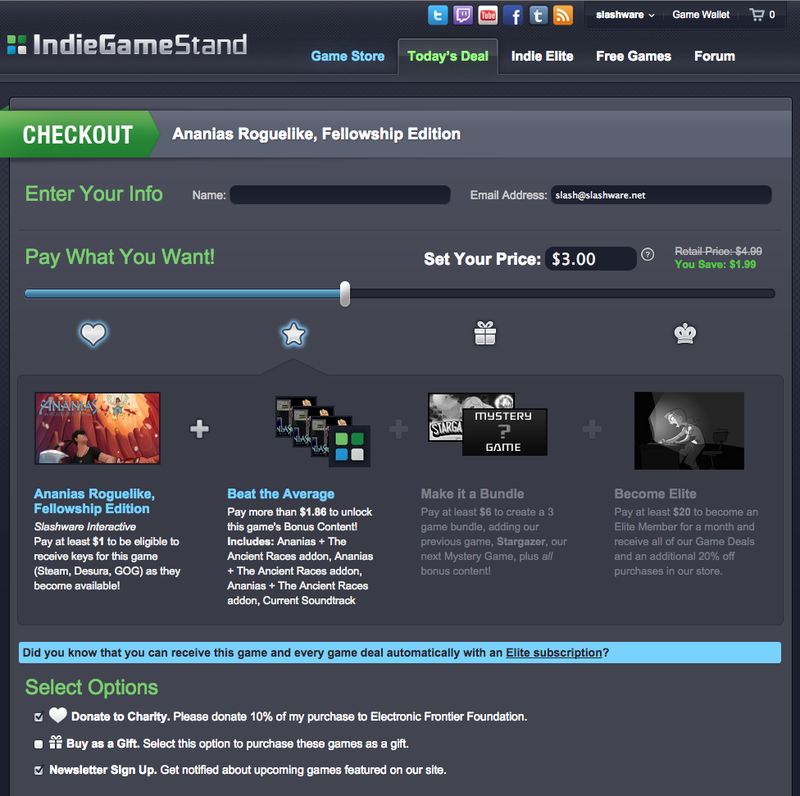 For 96 hours, Ananias Fellowship Edition for Windows, Mac and Linux will be available as a “Pay what you want” deal at indiegamestand.com, hurry up and get it while you can! Additionally, if you beat the average price you will get a version bundled with “The Ancient Races” add-on, you’ll get early and inexpensive access to… Two new classes!! Also remember to vote and share the news for the Steam Greenlight campaign! They are experts on the elemental magic, being able to unleash the full power of elemental spells safely and use them several times before they are consumed. They assault enemies from the distance and are masters of fighting with their bare claws. They are also inmune to sickness or power reducing spells. Beating the average also gives you access to the game OST in high quality, be sure to check out our artist, Ashton Morris, on bandcamp for more cool game soundtracks! The add-on will be available as a separate purchase for next versions once the modular system is in place. Also check out the likelikelite podcast episode 2, where I we talk a lot about Ananias! 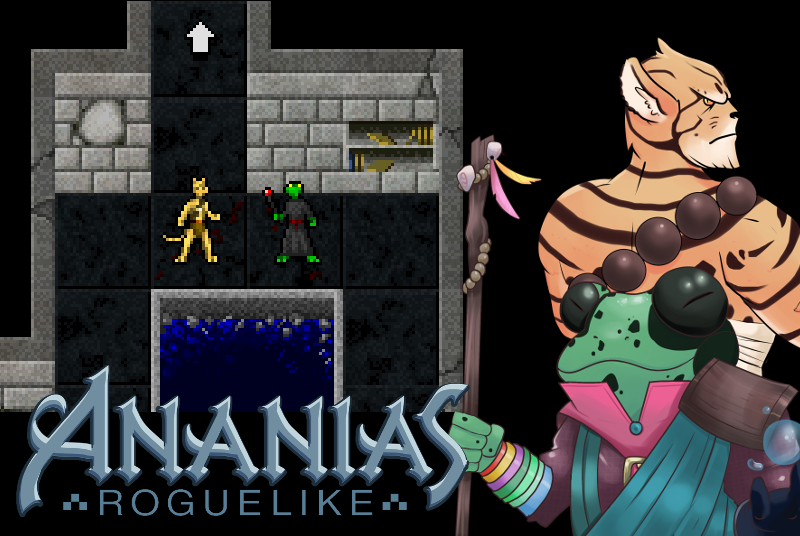 Previous Post Ananias Roguelike 1.59.1 – Online mode for everybody! 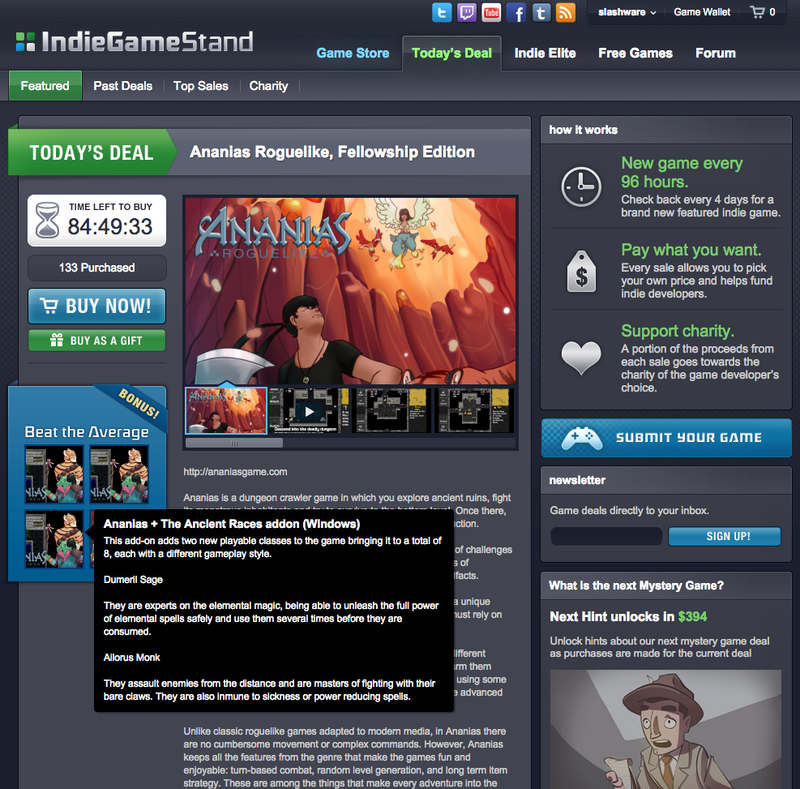 Next Post Ananias 1.61, Greenlit on Steam!